It may be April, but it's not spring here in Michigan. When I left my house this morning, it was only 24 degrees. This unseasonably cold weather really has us wishing for spring, and is what definitely inspired Claire's drawing this week! Each year Lamy releases a special edition color for the Al- Star and Safari lines. 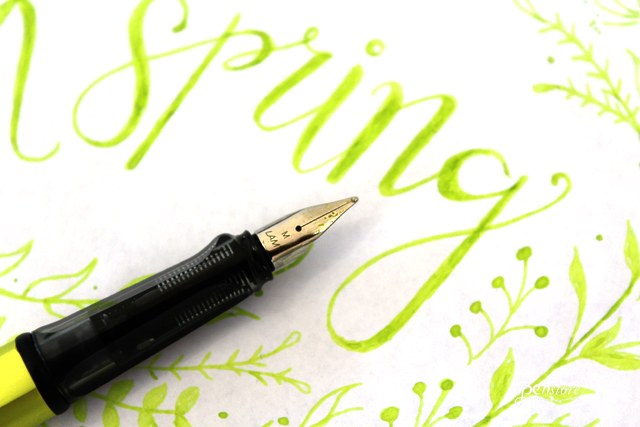 The Lamy Al-Star Fountain Pen in Charged Green- the Special Edition for 2016- is a great color for SPRING! AL-Star is the aluminum line of Lamy fountain pens. Similar to the highly rated Safari, the Al-Star is lightweight metal instead of plastic. 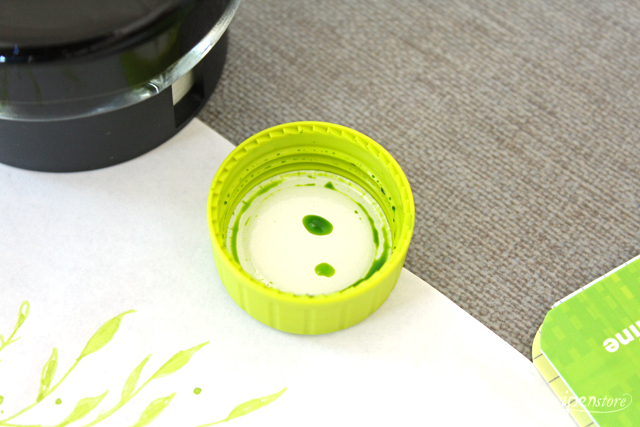 Lamy Charged Green ink has some beautiful variations in color. 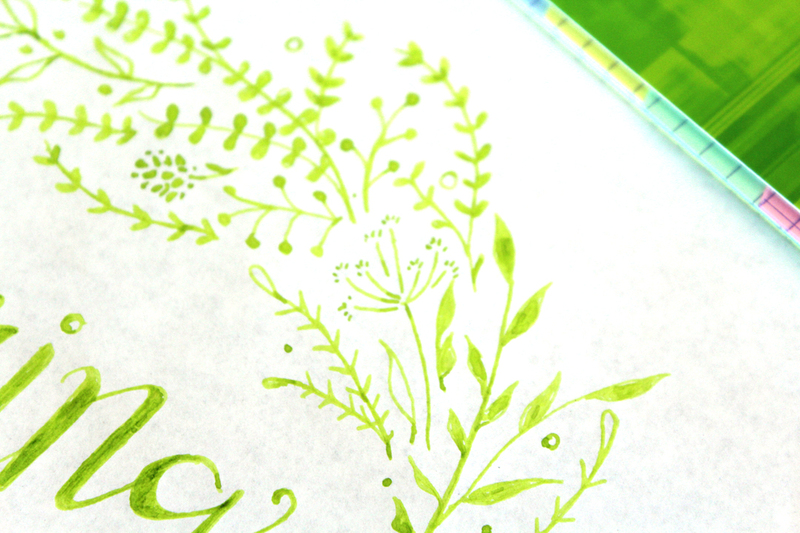 Light and subtle when used with a fine nib pen, with broad nib, it's perfect for highlighting text. The Clairefontaine 8 subject notebook is one of our most popular notebooks! 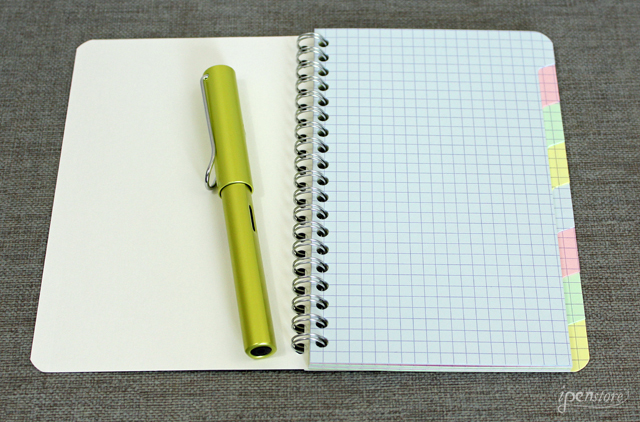 Clairefontaine paper is fountain pen friendly, opaque, and satin smooth. 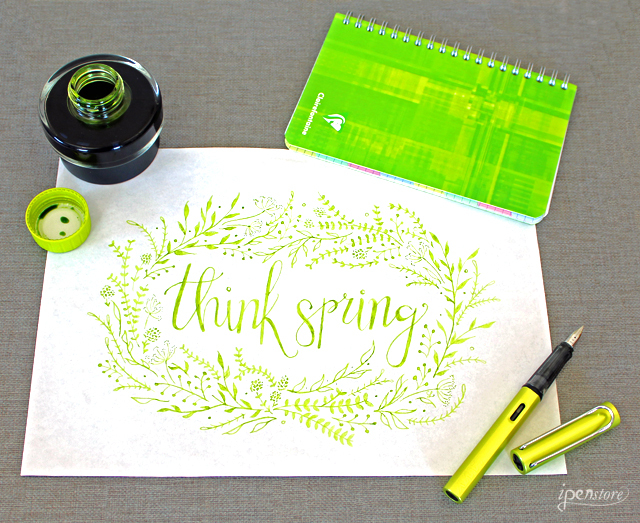 We are dreaming of spring GREEN and to jump start the weather, we decided to sponsor a giveaway! You can win Claire's Lamy Charged Green Al-Star fountain pen she used for her drawing, a bottle of Charged Green ink, and a green Clairefontaine 8 subject notebook. To win the Green Bundle, click on this link to our Instagram page to enter the contest!